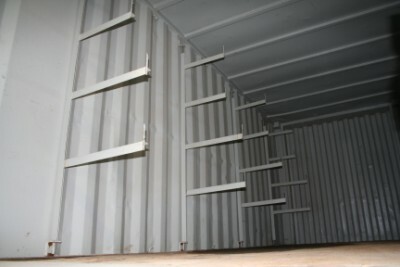 Container with 4 fold away shelf or pipe supports. Made with electrical ducting pipe in mind but the uses are too numerous to mention. 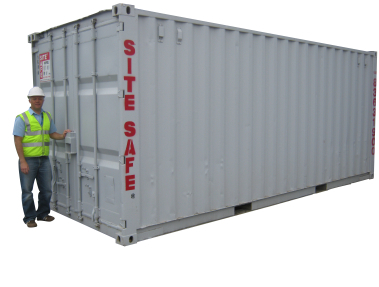 Take pride in your site from the start. 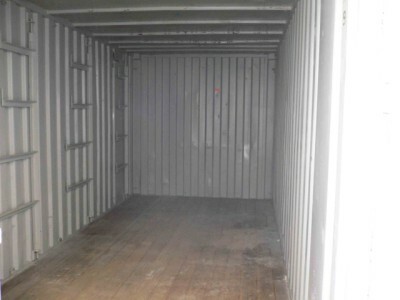 Fully painted to ensure the visual aspect of the container is pleasing and does not create an ‘eye sore’. 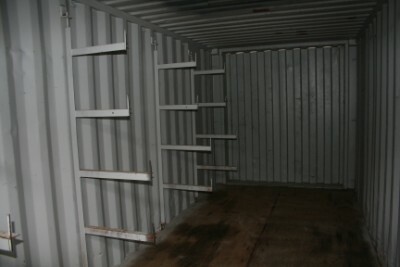 These are a very tidy unit and are ideal for bulk storage.